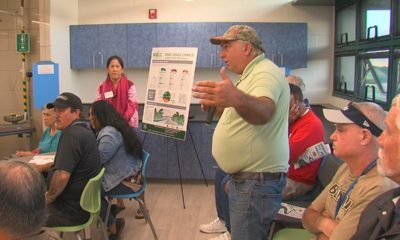 HAWAIʻI ISLAND - Life of the Land argues that the Public Utilities Commission did not properly consider greenhouse gas emissions and climate change in their approval of the project. The global debate on climate change looms over the Hū Honua Bioenergy project planned for the Hāmākua Coast. The decades-long effort to transform the old Pepeʻekeo power plant into a biomass facility is nearly complete. But there are still a couple of legal hurdles in its way. One of those hurdles went before the Hawaiʻi Supreme Court on October 25th. The state judiciary provided an audio recording of the proceedings. 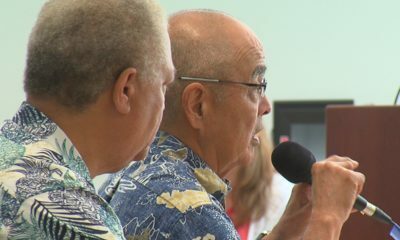 The Life of the Land nonprofit is appealing the Public Utilities Commission decision to approve a new power purchase agreement between Hū Honua and the Hawaiʻi Electric Light Company. 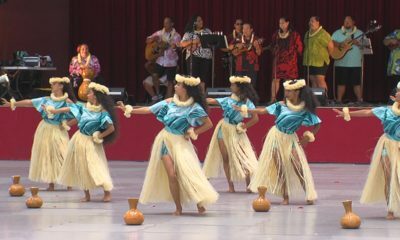 Life of the Land was permitted to participate in the PUC proceeding, but only on certain issues as a limited participant. A motion to upgrade from participant to intervenor was denied. 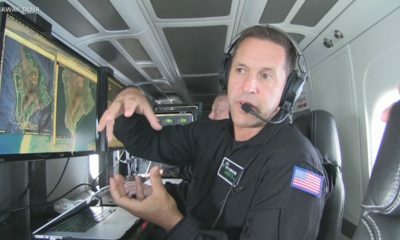 Attorney Lance Collins argued that the PUC failed to consider the effect the Hū Honua project would have on greenhouse gases. Collins also argued his clients were denied due process when they weren’t allowed to become full intervenors in the docket. Solicitor General Clyde Wadsworth responded on behalf of the Public Utilities Commission. 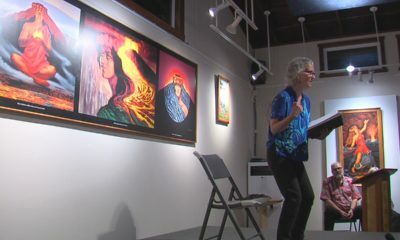 Attorney Margery Bronster presented the arguments for Hū Honua. Hanging over the entire proceeding like a dark cloud where recent news headlines painting a dire picture of accelerating climate change on Earth. 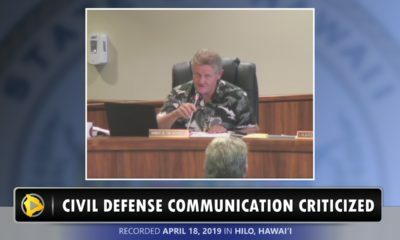 The recent report issued by the United Nations Intergovernmental Panel on Climate Change and the disappearance of Hawaii’s East Island in the wake of Hurricane Walaka were both mentioned in the court proceeding. Aside from the Supreme Court case there is Hū Honua’s National Pollutant Discharge Elimination System Application. Hū Honua is seeking a permit to discharge storm water associated with industrial activities into state waters subject to special conditions. The bioenergy company is also applying for an Underground Injection Control Permit, as well as a Solid Waste Permit for the recycling of ash. The State Department of Health will hold a public information meeting and public hearing on these applications in Hilo on Wednesday, November 14th at ʻImiloa Astronomy Center. The meeting begins at 10:00 a.m. Environmentalists plan to make their voices heard. A recent article in the West Hawaii Today reported that Hū Honua is trying to become operational by a December 31st deadline, or else it may lose a $100 million dollar investment tax credit.